Quicken 2016 just came out on November 13, 2015. There’s already a patch for this version. It’s called Release R2. The new features touted by Intuit (such as the new bill downloading) are included in Release R2, not the original R1. In fact, after installing Quicken 2016 from the CD, we didn’t notice any differences at all from Quicken 2015. It was not until installing this patch, R2, that we saw the new features. 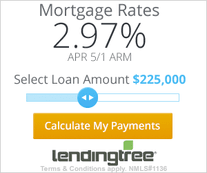 Some users have reported problems converting their data files to Quicken 2016. It seems these problems may stem from not having the latest R2 patch. To prevent this problem, we installed Quicken 2016 from the CD as usual, but clicked cancel when it prompted to convert our data file to Quicken 2016 format. Then we updated to Release R2 before converting our data file. To use this method, just open Quicken and click Tools->One Step Update. Then click on Update and Quicken should find the latest release patch, download, and install it. However, when we tried this method it didn’t work right away, and when Quicken finally did come back and say it was ready to update, the download failed. To update Quicken to release R2 manually, go to the Quicken Update download page. Then click “Manual Update” and follow the provided steps. After completing this update, open Quicken and go to Help->About Quicken to verify it is now on the latest version (R2 as of this writing). Once you’ve updated to release R2, go ahead and try to open your data file. It should convert without problems. (But make a copy of it first, just in case). By following this method, we did not have any problems converting our Quicken 2015 date file to Quicken 2016. 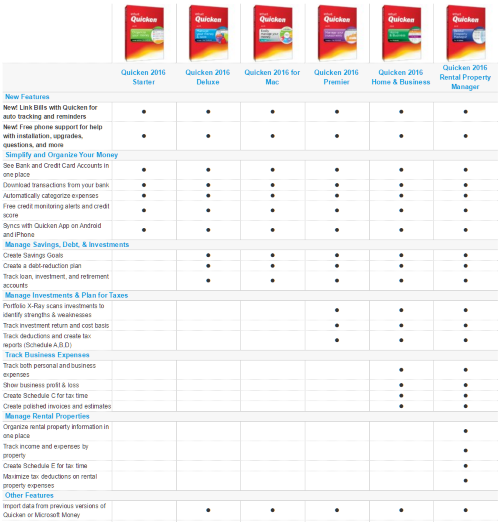 If you still need to buy your copy of Quicken 2016, check out our price comparison chart to decide where to get the best price.